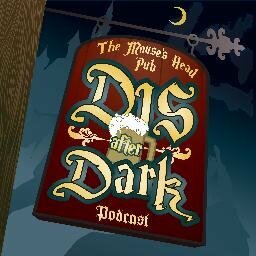 Thank you for joining us as we reach a milestone of 200 episodes of Dis After Dark. An episode like no other. 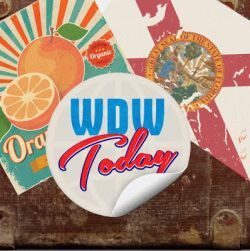 Craig, Amanda and Nic continue our new feature I have never../Would never again... Hollywood Studios. Our Patreon only show After Dark at the Movies launches December 24th only available at www.patreon.com/disafterdark and for Episode 1, all $1 donators get access to the show! As we are now on episode 199, we need your help and support for our 200th show.